Scala Camping opens June 10! We will call you back at a specified time! 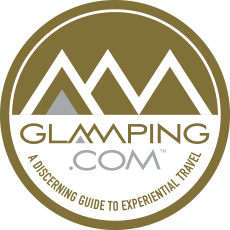 Main › News › Scala Camping opens June 10!